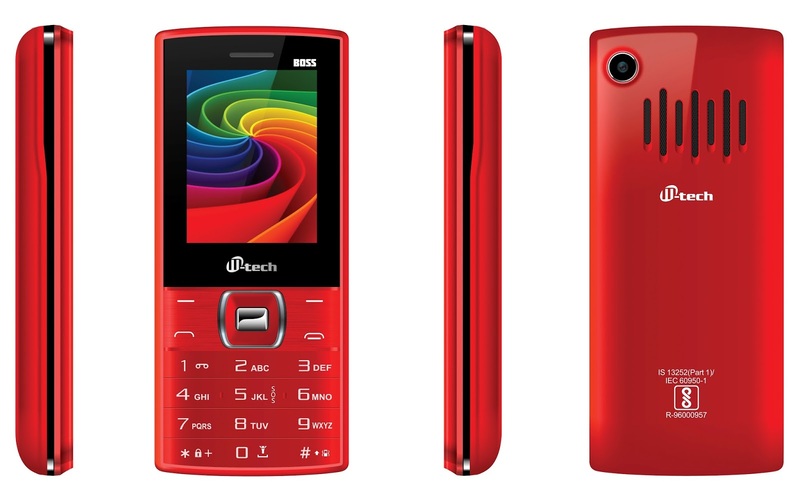 M-tech, a manufacturer of affordable mobile phones, today announced the roll out of its new feature phone – Boss. Aptly named Boss, the phone comes with incredible Boom Box Speaker offering louder and clearer audio performance and hits the right notes when it comes to enjoying music, movies or FM. 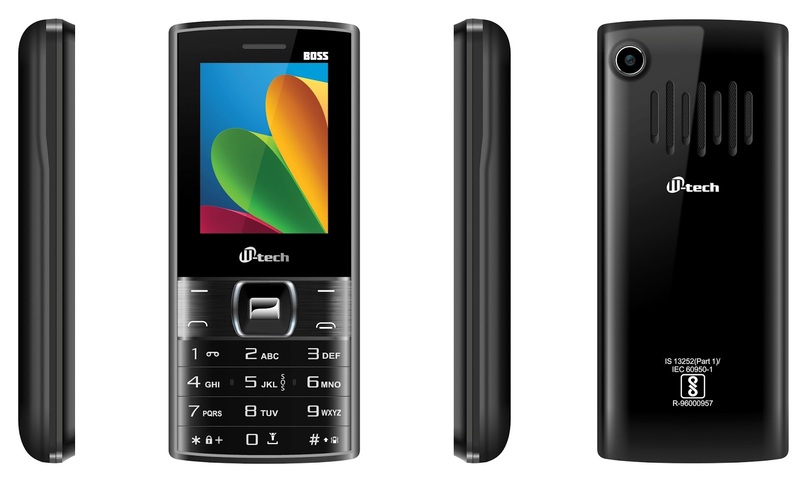 The phone is equipped with a powerful 2800mAh battery that offers 12hrs talk time and 300hrs standby time. 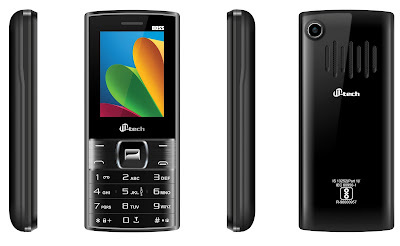 The dual SIM feature phone comes with a 2.4 “ [ 6.1 cm] QQVGA display and features a digital camera that is ideal for capturing precious moments. Aiding users in everyday life, the phone is equipped with a powerful torch offering illumination distance upto 10 metres with bright light, making night time navigation easier. 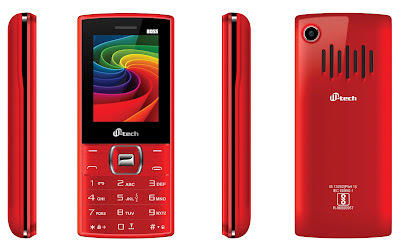 The M-tech Boss comes with a 32GB expandable memory and bundles a range of handy features like wireless FM radio, Bluetooth, audio/video recording, GPRS, video player[3GP,MP4], auto call recording and mobile tracker among others. Priced at Rs 1149/-, the Boss comes in 4 bold metallic colors – Black, Blue, Red and Golden. The product is available across the country at 20,000 retail points of all formats and leading e-commerce sites like: www.amazon.com, www.snapdeal.com, www.flipkart.com, www.shopclues.com, www.paytm.com among others.